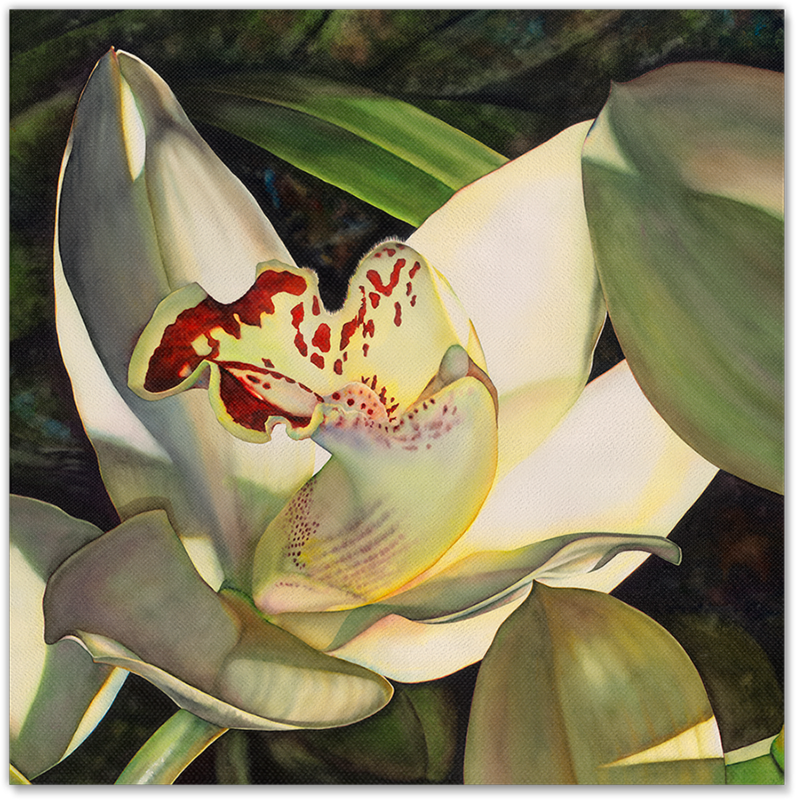 Pale Orchid I is part of the Paradise Collection. 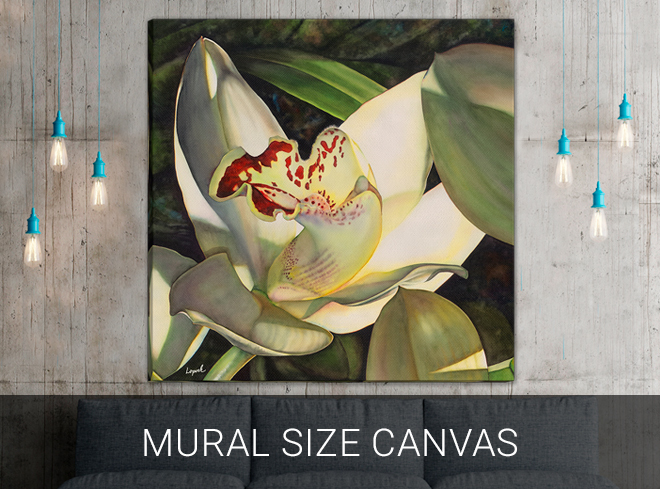 Inspired by the lush gardens and ocean-front vistas of my travels throughout Hawaii, this Collection transports you to the islands with stunningly detailed tropical florals in watercolor. 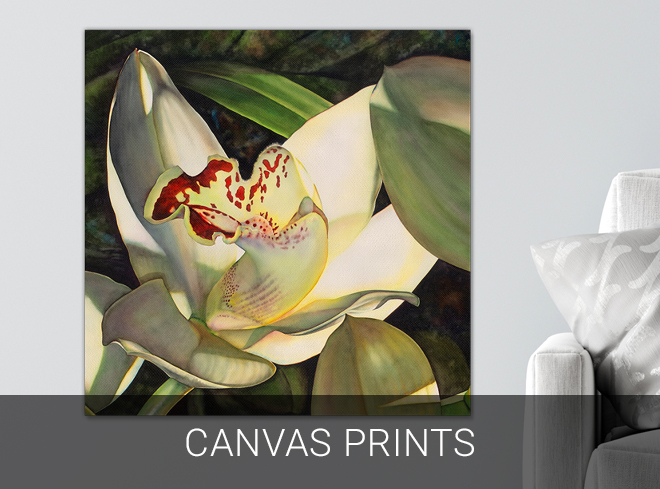 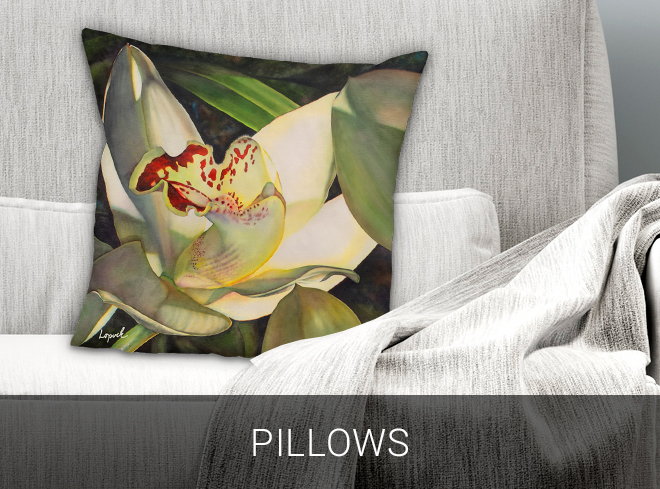 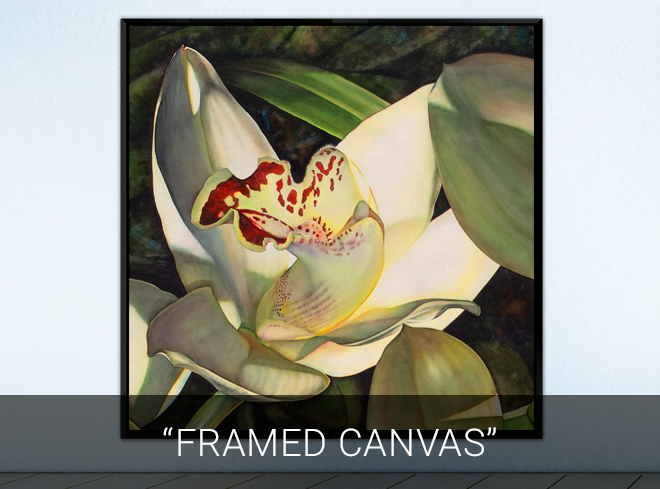 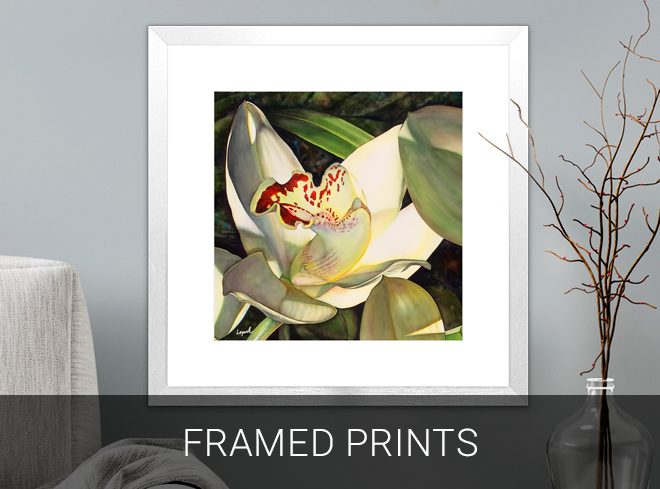 Shop for canvas, framed prints, and pillows.